Have you ever wondered how much fertilizer you need to administer? How about lime? We all need to lime, don’t we? NC Department of Agriculture, in partnership with NC Cooperative Extension, provide FREE soil testing to residents of North Carolina. 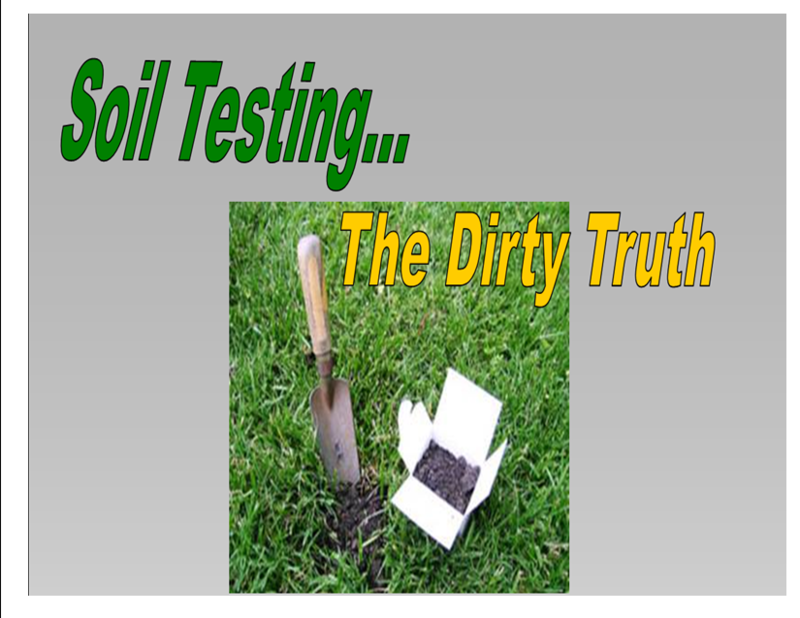 Come find out why it’s important to test your soil and how easy it is to turn your dirt patch in to a gardener’s paradise! Julie Flowers, Consumer Horticulture Agent for Gaston and Cleveland Counties will present and provide you with soil testing kits.